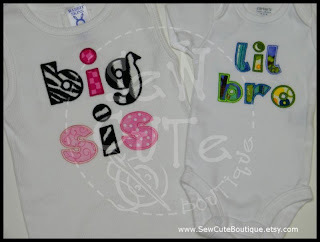 Here are some of the Big Brother/Big Sister, Little Brother/Little Sister designs that I have available to stitch onto t-shirts, onesies, etc. 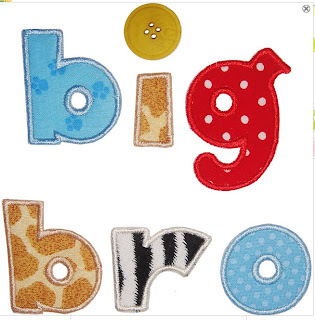 Thread and/or fabric colors can be changed! 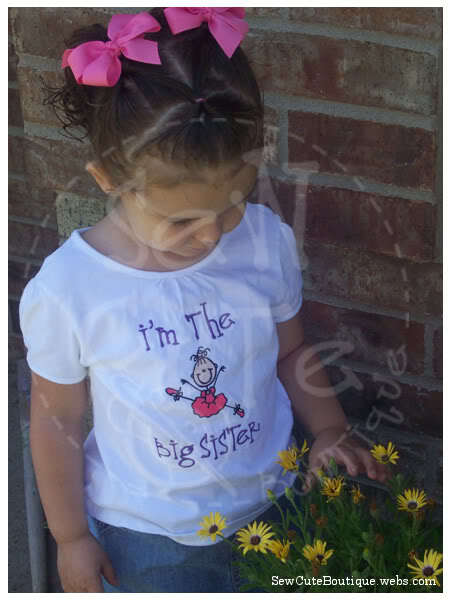 These sibling shirts are a fun way to let the older sibling "announce" the "bun in the oven" to the world. They also make a fun baby shower gift. But best of all, they are a great way to make the older sibling feel special when visiting the new baby in the hospital. 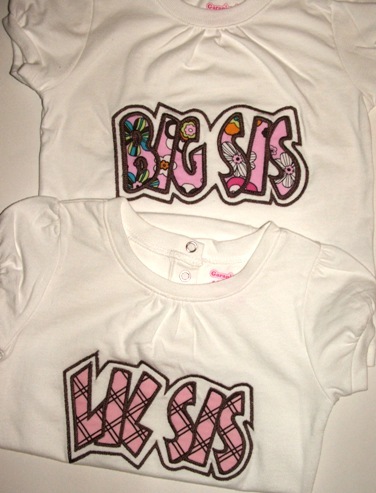 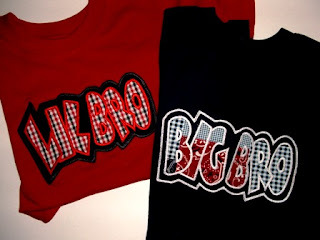 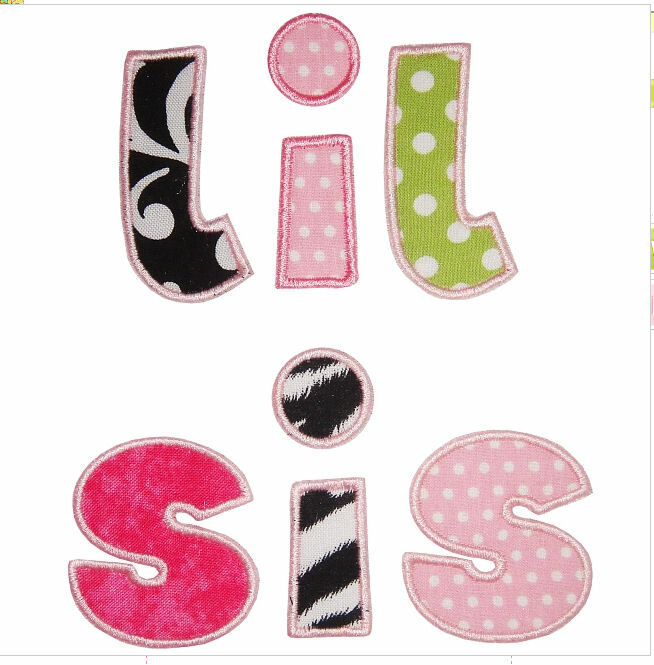 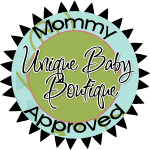 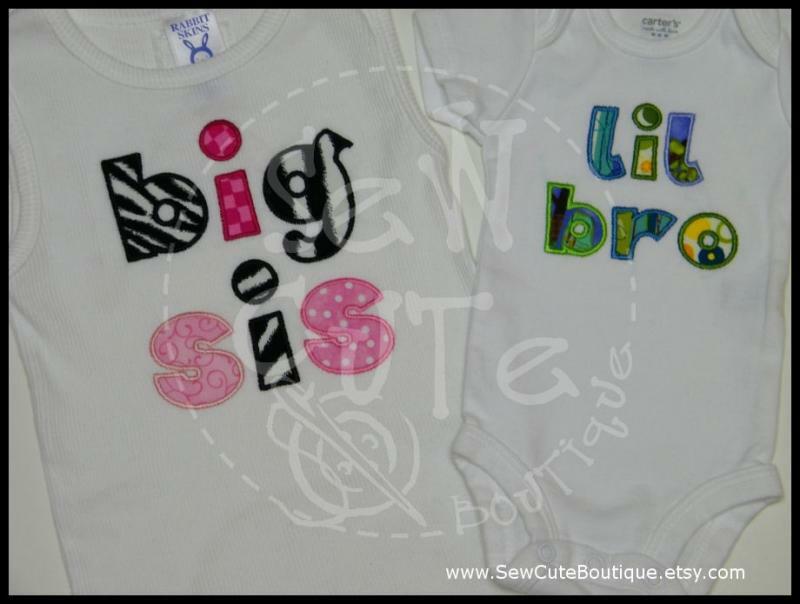 Contact me at Karoline.SewCuteBoutique@gmail.com to customize a special set of sibling shirts just for you.